The Group II ATC Missile Stakes at Randwick on the 4th August 2018 was won by our stable star Pierata. Pierata raced closer to the lead, just off the strong front pace. 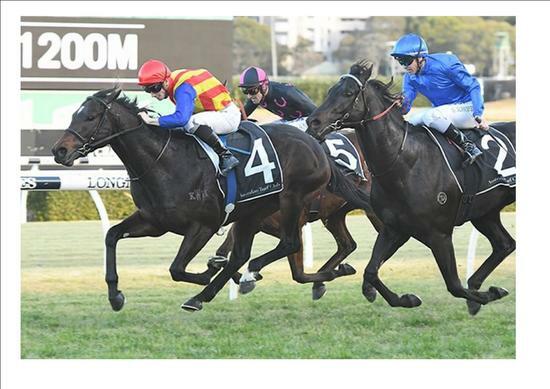 He ran the 1200 metres in a quick 1:08.41.He was able to turn the tables on Kementari, who had previously been a strong adversary in just beating Pierata in the Group 1 Randwick Guineas last preparation.